Life may be unpredictable, but one thing’s for sure: From time to time, cellphones will plunk into puddles, pints and toilets. Or worse: They’ll tumble from balconies, get run over by your car or slip out of your pocket as you’re rappelling in the Andes. 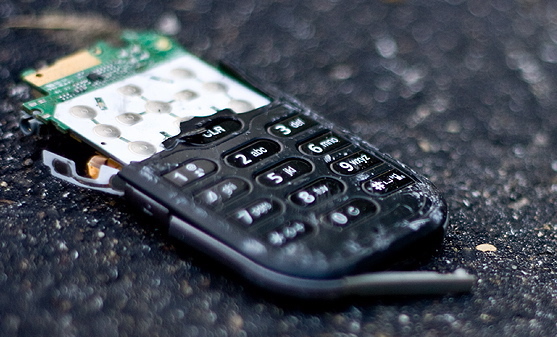 It’s the reason for these rugged phones, sure to withstand your klutziest moments. Prices and availability are contingent on service providers. Image courtesy of Live, Laugh, Love on Flickr.